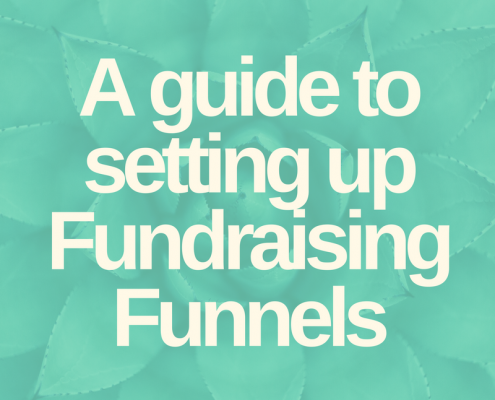 A guide to setting up Fundraising Funnels. 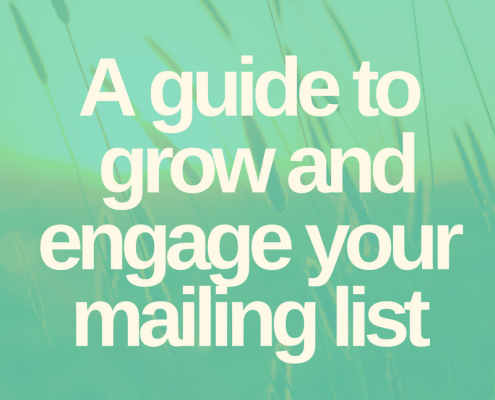 A guide to help you grow and engage your mailing list. 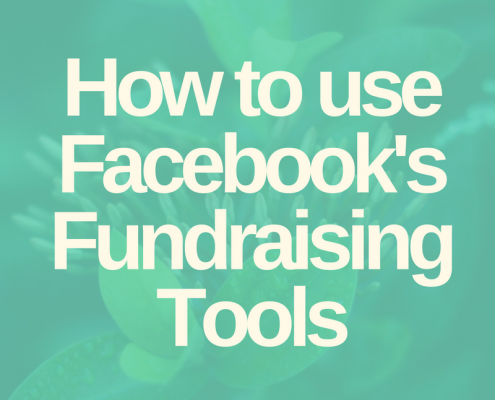 A FREE mini-course to on Facebook's Fundraising Tools. 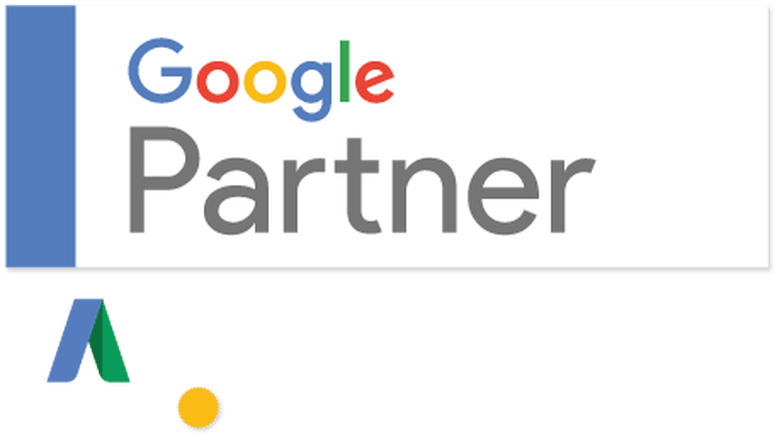 A guide to drive traffic and increase your visibility online. 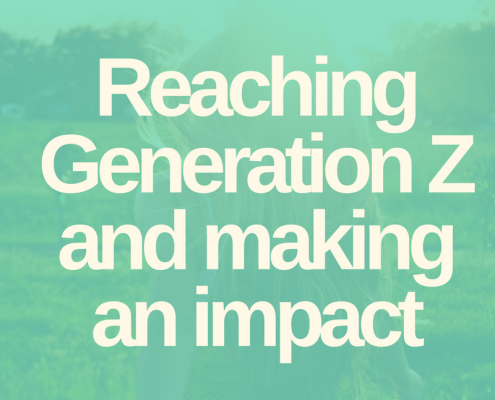 A guide to reach Generation Z and make an impact together. 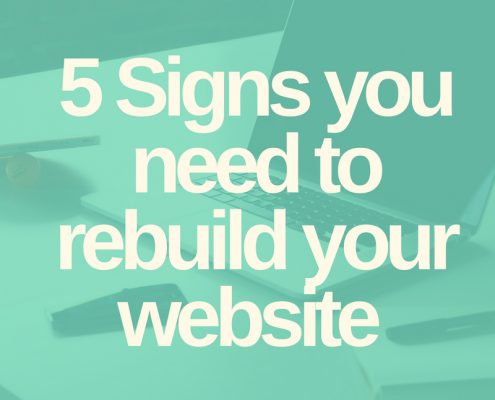 Does your website have what it takes to stand out? 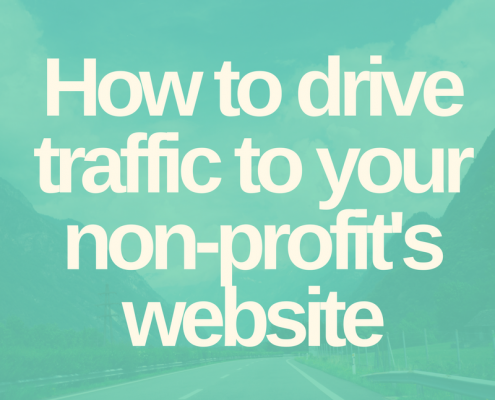 What Does a Non-Profit Website Cost? 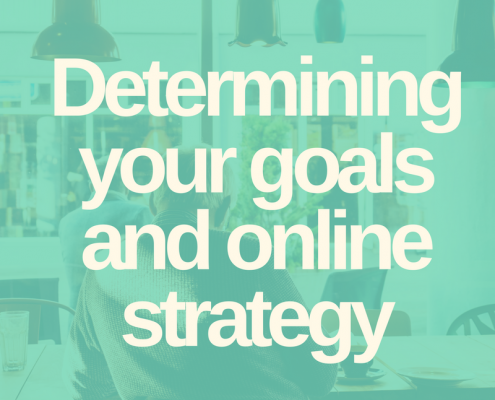 Determining your non-profit goals will help define what to look for in your website & online fundraising strategy. 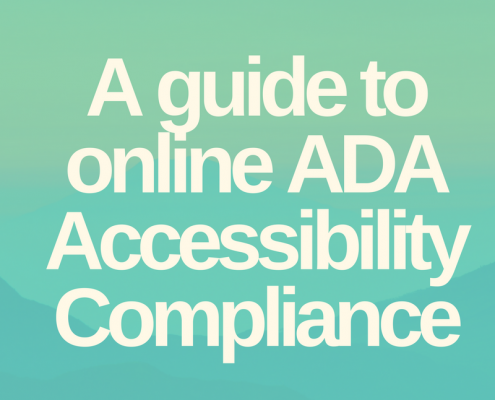 Keeping up with user experience best practices, including accessibility, will keep your supporters coming back.